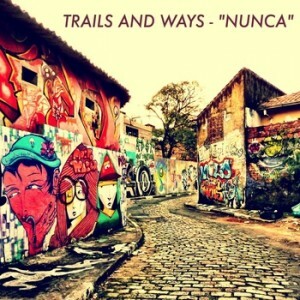 Oakland based band lightly describes itself as a bossa nova dream pop band, Trails And Ways have released the video for their first single, Nunca, only one year after being founded. Borrowing the music and visual history , Trails and ways takes me somewhere on a beach, over an 80’s summer. With a poetry as delightful as a Long Island drink, this song might just help monday to make some sense.